Different Strokes Painting - Different Strokes Painting. 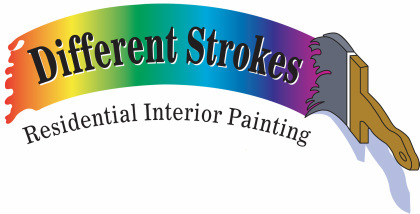 Loveland Colorado - Interior Home Painting Specialists Contact Different Strokes residential interior home painting. Serving all of Northern Colorado. Experienced, affordable, and friendly! Owned and operated by David Kovacs. Funny Name...Serious Business. Welcome to Different Strokes Painting! 1. To offer you courteous, personal, friendly service. 2. To provide meticulous work performed by only myself and my assistant. I am semi-retired, so I don't have to charge top dollar for my work. My years of experience have provided me with a long list of excellent references and letters of recommendation. No job is too small and I offer a discount to my fellow retirees. Northern Colorado's Premier Affordable Painter. Loveland, Fort Collins, Greeley and surrounding areas.